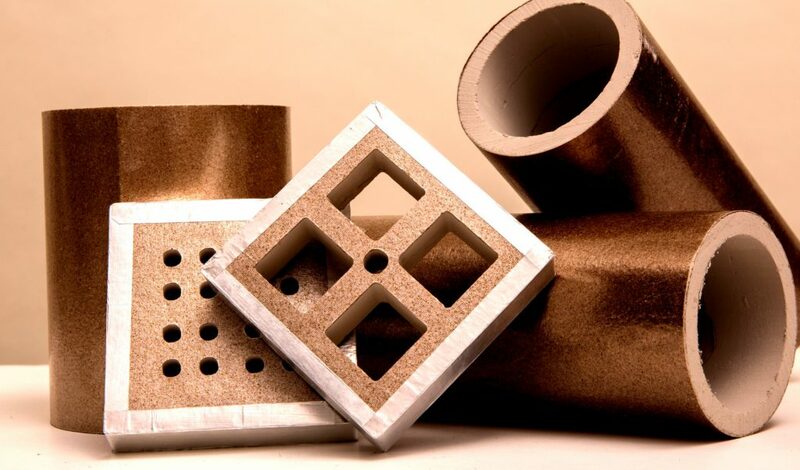 Using patterns and moulds, and machine-cutting, pressing and punching processes, Elmelin produces various custom shaped insulation to order, incorporating mica or microporous based materials for excellent thermal insulation properties. Mica’s versatility as a manufacturing material means its tooling applications are wide and varied, and suited to many different industries, sectors and processes. It is also ideal as a substitute for asbestos in many critical situations. Elmelin’s specially manufactured composite mica shapes have advanced technical properties, including excellent thermal durability and electrical resistance. Our custom fabrication capabilities mean we can produce a very broad variety manufactured shapes to meet our customers’ individual specifications. We use CNC machining for precision cutting, milling and turning. This allows us to manufacture small, complex parts in large runs, when you need them. CNC machining is offers expert accuracy, and delivers high quality results while remaining cost effective when it comes to producing specialist fabricated parts at volume. These machined shapes include flanges, discs and tubes at varying sizes and thicknesses. We quality test all we produce to meet certified ISO 9001, or exact customer specified standards. Elmelin’s expert processes render premium manufactured shapes with superior tolerances to stress, heat and electricity. There are virtually no limits to the size and pattern of parts we can produce. Whatever your industry, sector or business, you can benefit from mica-based manufacturing to support your processes and end-products. The right composite material can increase cost-effectiveness, produce energy savings and boost productivity significantly. What Shaped Insulation Do You Require? With an extremely broad capability, we can produce a huge variety of parts and shapes to order. We would be more than happy to discuss your project. Contact Elmelin for high performance parts custom-made to meet your unique requirements, and discover the adaptability and strategically superior insulation qualities and performance of mica composites. Ready to discuss your mica requirements in more detail?